The new year is a perfect time to step back and evaluate where the real estate market is and where it is heading. It allows you to see where you fit into the big picture. If you are thinking of selling, what the market is doing will play a big factor in determining price and how quickly you are likely to sell. If you’re buying, the market will determine how quickly you have to move and how much you will have to pay relative to the listing price. 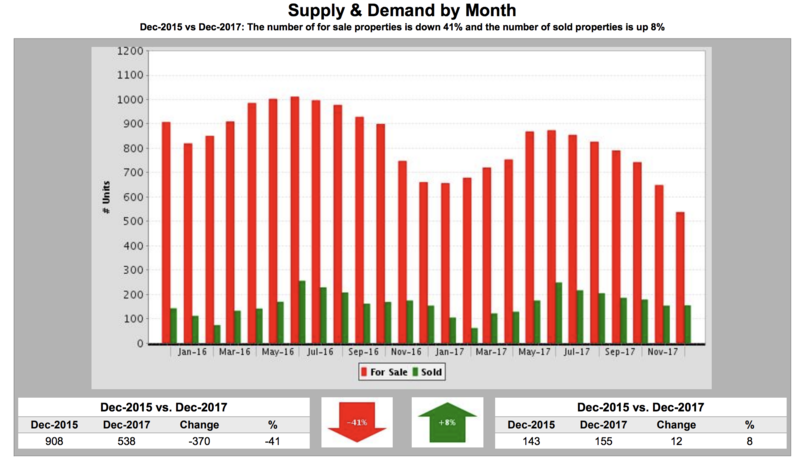 As we roll into 2018, we are still experiencing a strong seller’s market. 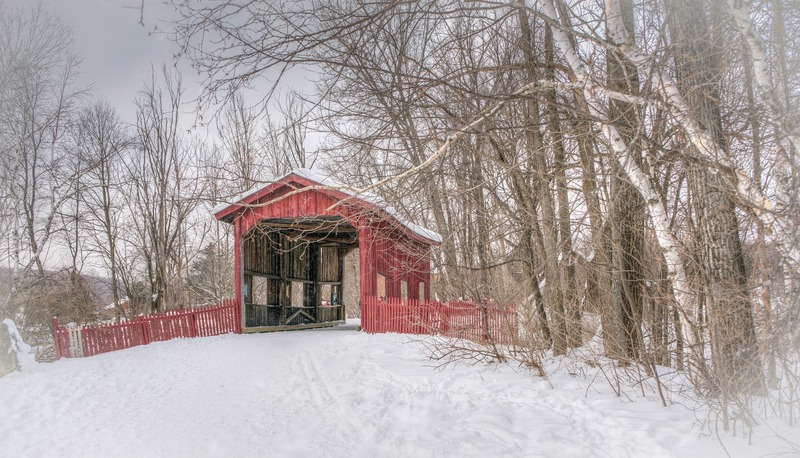 According to the Northwestern Vermont Board of Realtor’s (NVBR) 2017 Annual Report, “Economic indicators such as unemployment rates and consumer confidence are in an improved state, and sellers currently hold the keys in the buyer-seller relationship. This does not mean that sellers can set their price and watch the offers roll in. On the contrary, buyers will be poised to test prevailing price points, particularly in markets where home price increases are outpacing wage growth and in light of the fact that mortgage rates are expected to increase further in 2018.” Read NVBR’s full report here. The major trend in the industry is that inventory is tight. Really tight. Compared to two years ago, listing inventory is down 41%. Even though inventory is tight, demand is still strong, causing sales to actually be up 8% versus two years ago. Since inventory is limited, homes priced appropriately are snatched up quickly by ready and willing buyers. This situation makes it tougher for first-time buyers as their financing options are not as strong as repeat or investor buyers. If you are a first-time homebuyer, there are ways to make yourself more competitive in today’s fast-paced market. Contact us today to learn how! The lack of inventory and the increased demand is pushing sales prices up. 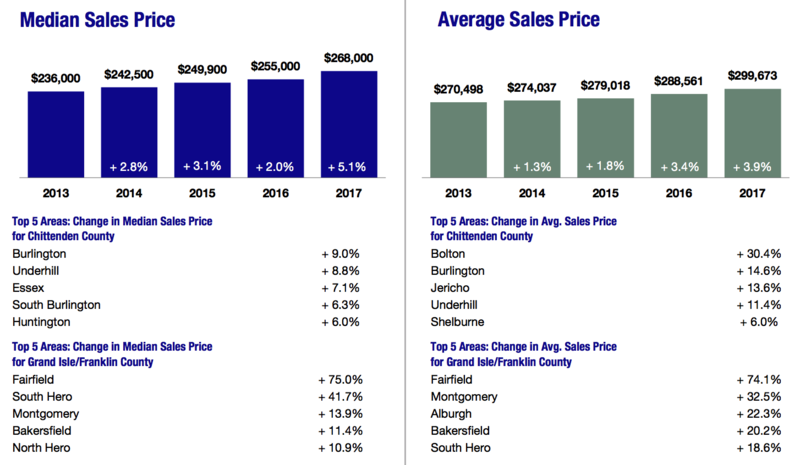 The median sales price is up 5.1% over last year while the average sales price is up 3.9%. 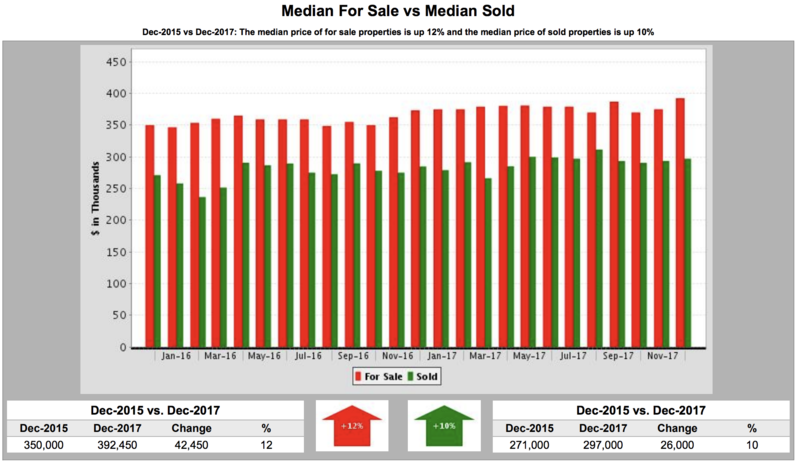 This falls in line with the two-year trend, where median sold prices are up 10% over two years ago. 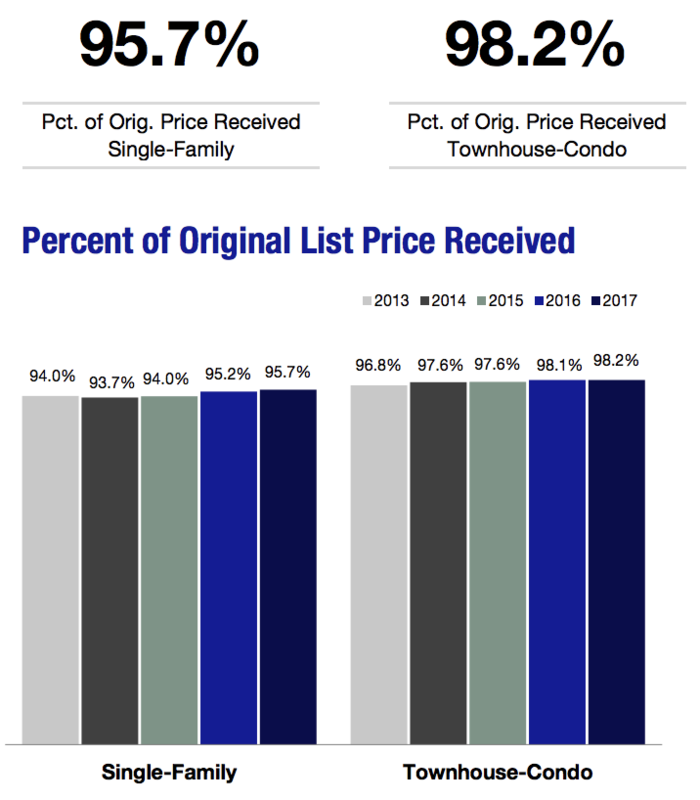 Because inventory is so low, sellers are getting 96.3% of their list price (if they originally were priced appropriately. While this doesn’t mean that sellers can charge whatever they want, it does mean that bargains are harder to come by. 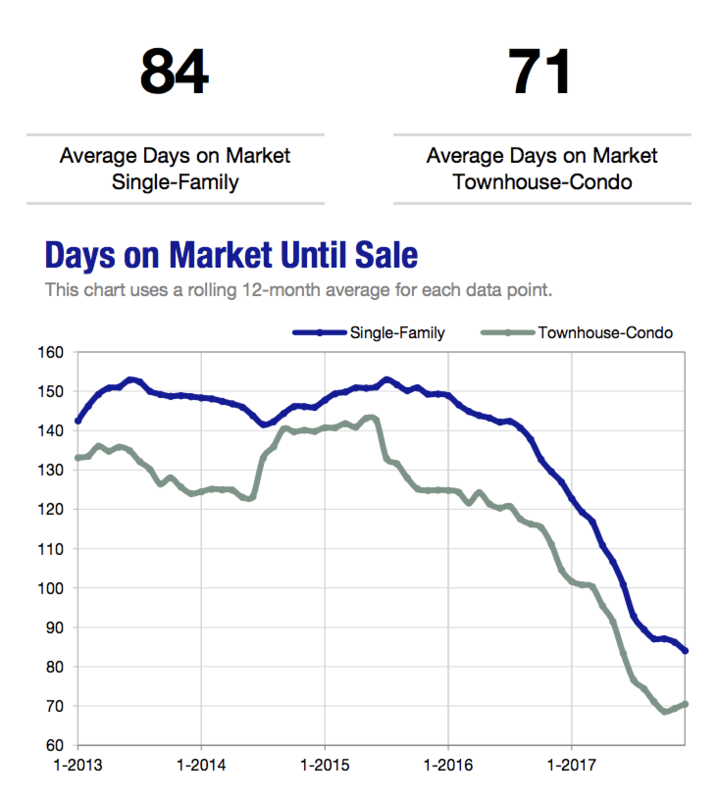 Because the demand for houses is so strong, and inventory is limited, the amount of time homes are on the market has dropped dramatically. 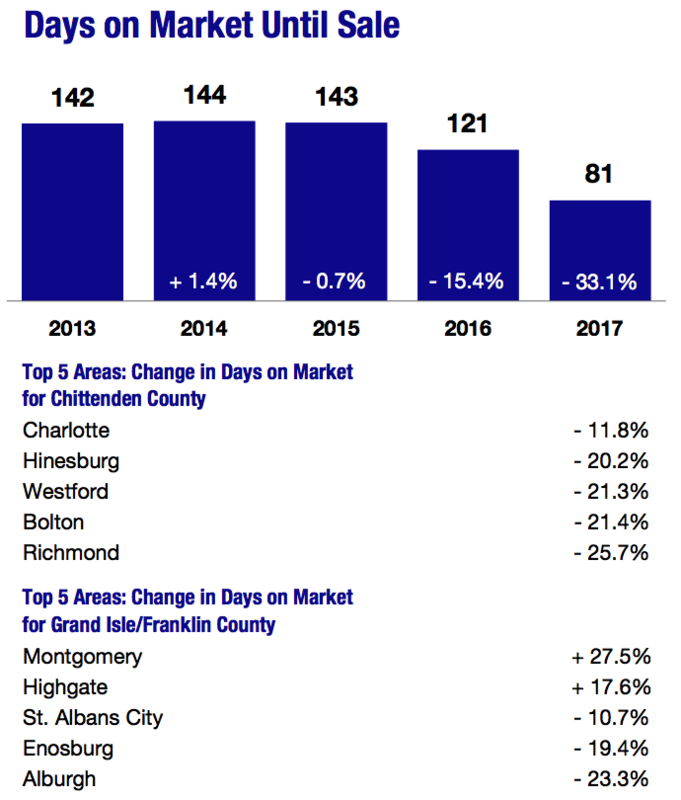 in 2017, homes in our area were on the market an average of 81 days, down from 121 in 2016. This means that buyers have to actual quickly if they identify a home they like. This is another area to watch in 2018. 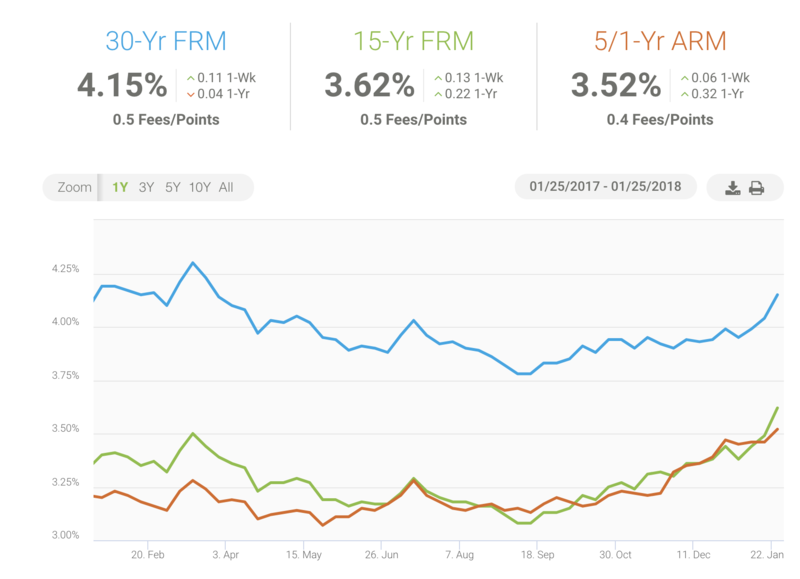 We have seen a slow rise in interest rates over the last few months, and while they may be low compared to what they have been in the past, any rise in interest rates can have a big impact on the market. Increases in interest rates limit buyer’s purchasing power as it will cost more to buy a home. Essentially as interest rates rise, buyers will be able to afford less and less because it will cost more to borrow money. This is a complex issue that we will get into more detail in a later post. In short, buyers should be ready to act fast in this competitive market. Proper preparation and mortgage pre-approval can help buyers move quickly to purchase the home that fits their needs. We can help you get started! Contact us today for a free buyer consultation. If you have been thinking about selling, now is a great time to do so, especially before the rush of the spring market picks up. We often see a big dip in available homes during this time of year which means buyers are more likely to see your home. It is also worth noting that the buyers that are looking during the colder months are more serious. If you think about it, looky-loos are less likely to trudge through the snow and ice to see a home when they are not really serious about buying. More on this later.